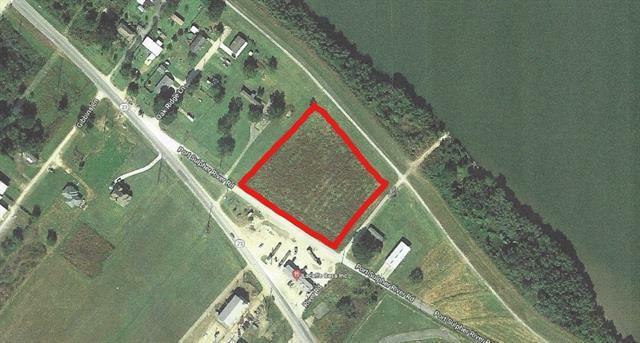 Large vacant lot for sale in Port Sulphur. Conveniently located to many restaurants, shopping centers & plenty of hunting and fishing areas. Call us today!